I started my work-at-home business for three reasons: I wanted to stay home with my kids; I wanted an outlet to express myself; and I wanted to bring in some money and supplement my husband's income. Chances are you opened your small business for many of the same reasons. While I love the work that I do, one thing I don't love is the behind-the-scenes work like maintaining my books, paying taxes, and working with an accountant. 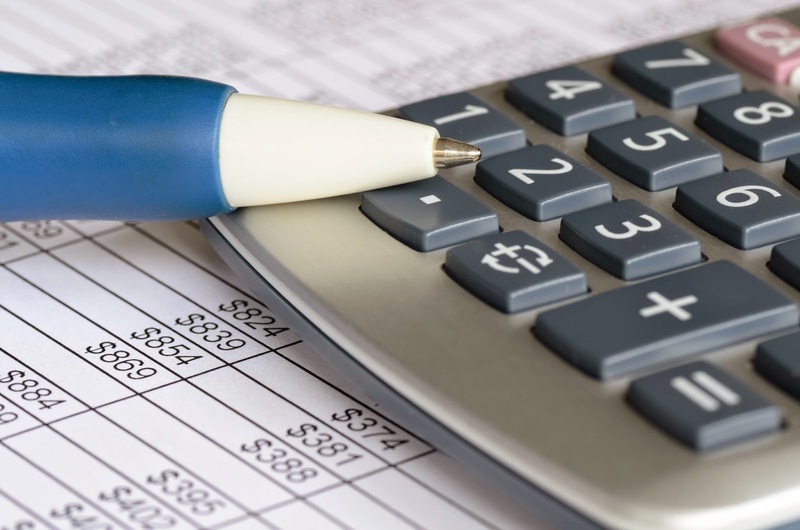 Sure, you could outsource your bookkeeping, but if your business doesn't have complicated financials, you can learn basic bookkeeping and save yourself hundreds of dollars a year. My Own Business beginner course. My Own Business offers a free online course that explains the basics of accounting as well as bookkeeping. The site also has video interviews with accounting experts. After you complete the session, you can take a quiz to see how much you learned. While this course isn't as interactive as some may like, it is full of basic knowledge and is a great place to start if you have limited accounting and bookkeeping knowledge. Take a Bean Counter's course. While My Own Business provides bookkeeping basics, Bean Counter's So You Want to Learn Bookkeeping online course is much more in-depth. This course also gives you several short quizzes to make sure you are learning and retaining the information. Easy Bookeepping Basics by Alex Borders. 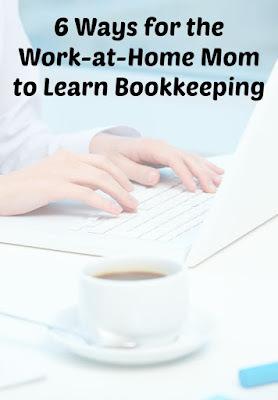 If you prefer to learn by reading a book, try Alex Borders' Easy Bookkeeping Basics: Let Me Take You By The Hand Step-By-Step To Start a Home Based Bookkeeping Business . This book takes you through the basics of bookkeeping as well as how to start your own bookkeeping business, if you're so inclined. It is available on Kindle for $2.99. Full-ChargeBookkeeping by Nick J. DeCandia, CPA. According to DeCandia, Full-Charge Bookkeeping is being able to handle all of the small business bookkeeping tasks with little to no supervision. This book is in-depth, so if you have a financially complicated small business, this book should take you through all the possible bookkeeping scenarios that may arise. If you have a less complicated situation, you should be able to pick and choose the information that pertains to your business. This book is $7.95 on Kindle and $14.45 in paperback. 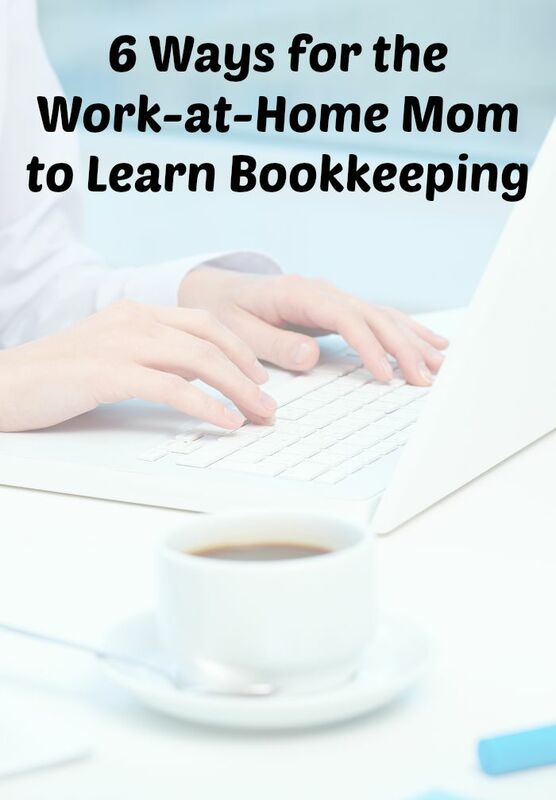 Bookkeepers' Boot Camp by Angie Mohr. You know you have to maintain the books, but beyond tax purposes, why should you care about bookkeeping? Mohr answers that question in Bookkeepers'Boot Camp. In addition to teaching basic bookkeeping, Mohr also teaches how to create a successful business that will stay in business for years. This book is currently $9.99 on Kindle or $16.13 in paperback. While bookkeeping may overwhelm you now, with a bit of study and exploring using great resources, you should be able to keep your own books. What is your favorite bookkeeping resource?